Take the express bus outside our hotel non-stop into Manhattan! See the sights and sounds of New York while staying in comfort and convenience in New Jersey at the Holiday Inn Express & Suites Tower Center. 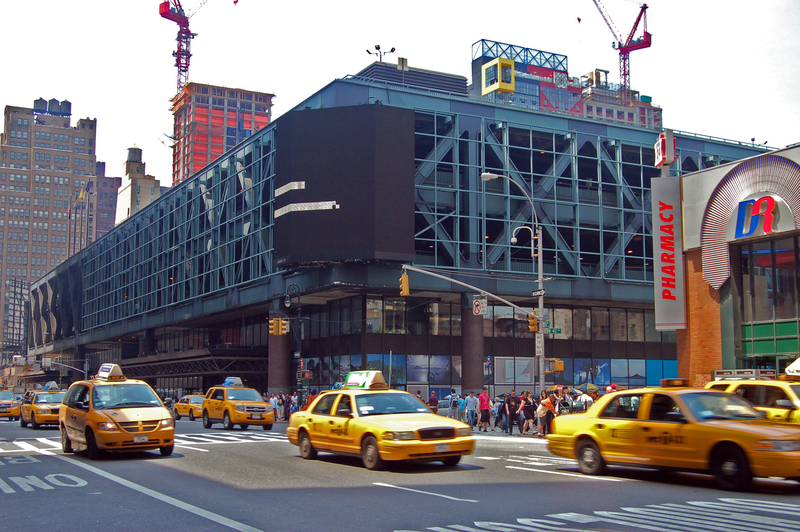 The express bus near our complex will take you straight into the heart of downtown Manhattan. 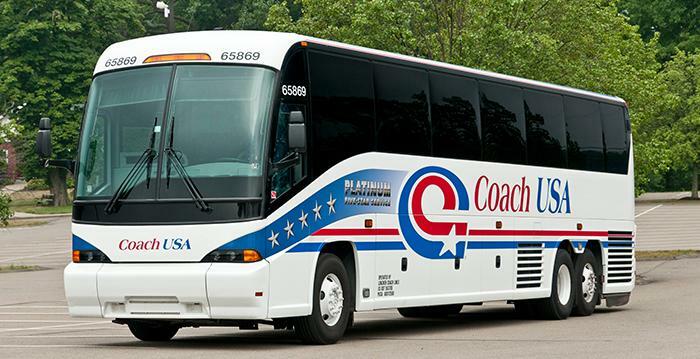 Frequent Coach USA buses leave from the Tower Center Bus Station/Neilson Parking Plaza, just a five minute walk from our lobby. Check out the Line 100 bus schedule here. 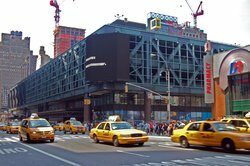 The bus will drop you off at the Port Authority Bus Terminal (PABT) (42nd & 8th), just a block from Times Square and right on NYC subway and bus lines.